Care Instructions: Gently wipe with a damp cloth, then dry with a soft cloth. 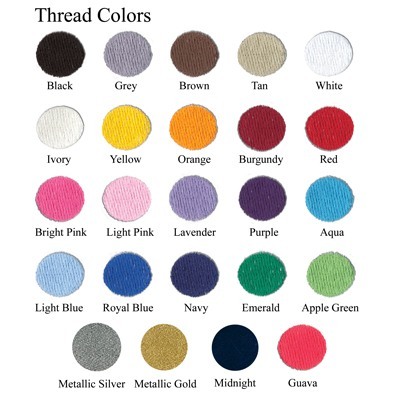 May be embroidered with a single initial, monogram, or ten (10) character custom line. May be embossed with a single initial or three block initials at no additional cost. 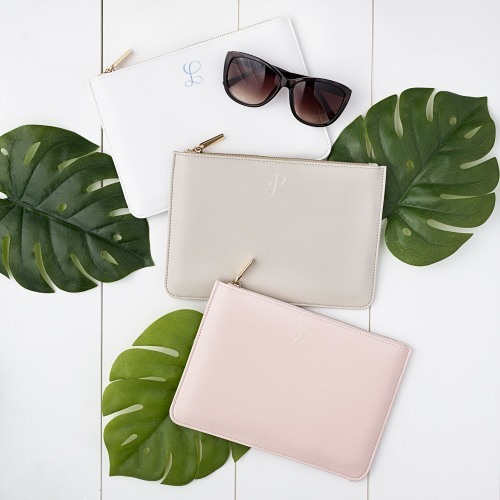 The Personalized Vegan Leather Clutch is perfect for running errands day or night . This chic durable vegan leather clutch is secured with a zippered top for your day-to-day necessities. Make this a pefect gift for a friend or to make your own.